Pizza, oh yes, we love pizza!! Few hours in Milan and great desire to try the best pizza in town? Don’t waste your time, take a taxi and reach one of the pizza heaven we selected for you! Open: every day starting from 08:00 to 23:00. Closed on Monday. For lunch, here you can taste ‘pizza alla pala’ (the rectangular one) and for dinner also the round one. During all the day here you can buy a very good bread and have breakfast or a snack. Crosta Milano is located in Porta Venezia neighborhood. Make your reservation if you want to be sure to find a table. 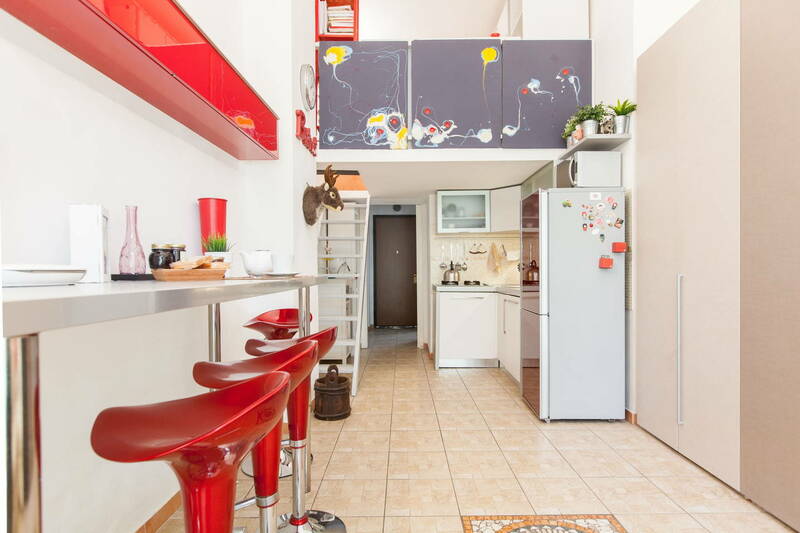 Walking distance to the Cathedral and Cadorna metro stop (10 minutes) and in Brera neighborhood. Make your reservation if you want to be sure to find a table! Pizza prices: from € 8 to 17 €. Great pizza, cocktails and natural wines in Porta Venezia area. Pizza prices: from € 8 to 16 €. Dry is in the artsy Brera neighborhood. If you are looking for a smart and well attended location this is the place to be.